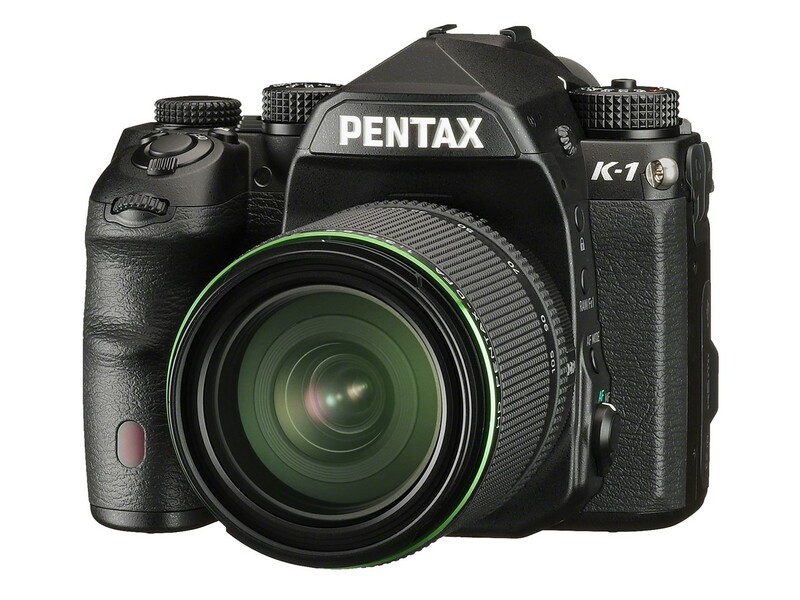 The K-1 combines the performance of a full-frame sensor with unique, user-friendly PENTAX technology and convenience features loved by professional and serious amateur photographers the world over. Upon launch, PENTAX is offering 12 full-frame compatible lenses, including two new models being announced concurrent with the K-1 camera: the HD PENTAX-D FA 15-30mm f.2.8 ultra-wide angle zoom lens and the HD PENTAX-D FA 28-105mm f/3.5-5.6 compact, lightweight zoom lens. 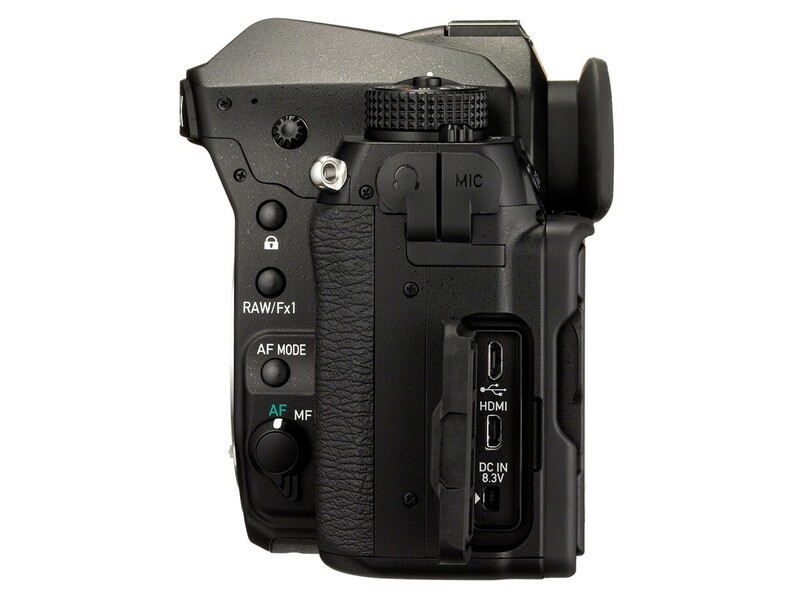 The K-1 features an AA (anti-aliasing) filterless design that prioritizes image resolution, as well as the new PRIME IV imaging engine, which is capable of 14-bit RAW-format image recording. 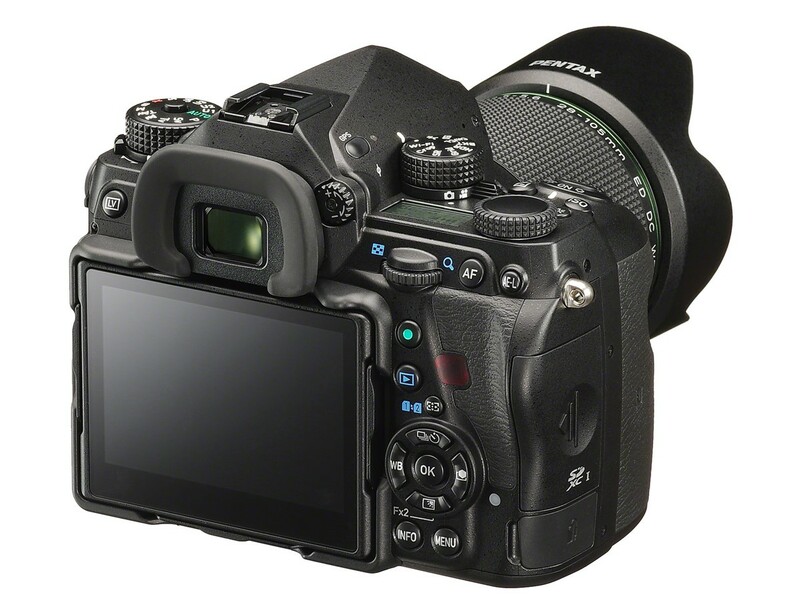 The K-1’s unique full frame sensor and imaging engine design also allows for super-high-sensitivity shooting up to ISO 204800, producing beautiful, high-resolution images. 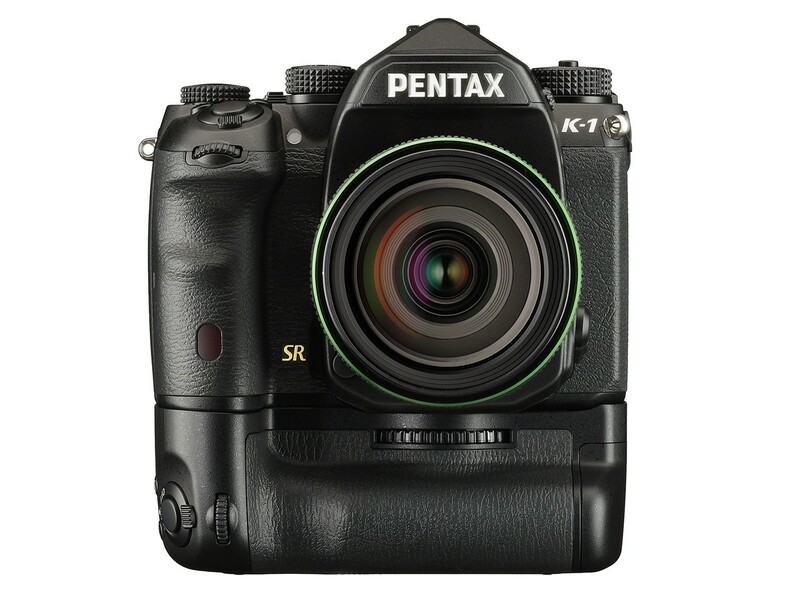 The SR II (Shake Reduction II) five-axis mechanism enables accurate control of the large full-frame image sensor with all compatible PENTAX interchangeable lenses. * In addition to camera shake caused by pitch and yaw, it effectively compensates for camera shake caused by horizontal and vertical shift, as well as camera shake caused by roll, which is difficult to deal with by lens-installed shake reduction mechanisms. Even when taking a panning shot, this system automatically detects the direction of the camera’s movement, and efficiently controls the SR II unit to always produce the best image possible. This system uses the latest super-resolution technology, which captures four images of the same scene by shifting the image sensor by a single pixel for each image, then synthesizes them into a single composite image. Compared to the conventional Bayer system, in which each pixel has only a single color data unit, this innovative system obtains all color data within each pixel. It incorporates a new motion correction function, which automatically detects a moving object during continuous shooting. By applying microscopic vibrations to the image sensor, the K-1’s AA (anti-aliasing) filter simulator provides the same level of moiré reduction as an optical AA filter. Since the K-1’s SR II unit has a flexible design that tilts the image sensor unit in all directions, it provides a host of handy shooting functions, including auto level compensation, image-composition fine-adjustment, and AstroTracer, which simplifies advanced astronomical photography using a built-in GPS module. The K-1 features a newly designed, Flexible-tilt LCD monitor, which tilts horizontally, vertically or diagonally with a single action, without deviating from the lens’s optical axis. 35 degrees of horizontal and 44 degrees of vertical adjustment can be achieved; the LCD panel can even be laid flat up or down. The 3.2-inch LCD monitor features a tempered-glass front panel for added durability, a unique air-gapless construction effectively reduces reflection, and a new Outdoor View Setting mode allows the user to instantly choose the desired monitor brightness level. The SAFOX 12 AF sensor module features 33 AF sensors (25 cross-type sensors positioned in the middle). The center sensor and the two sensors located just above and below it are designed to detect the light flux of an F2.8 lens, making it easy to obtain pinpoint focus on a subject when using a large-aperture lens. 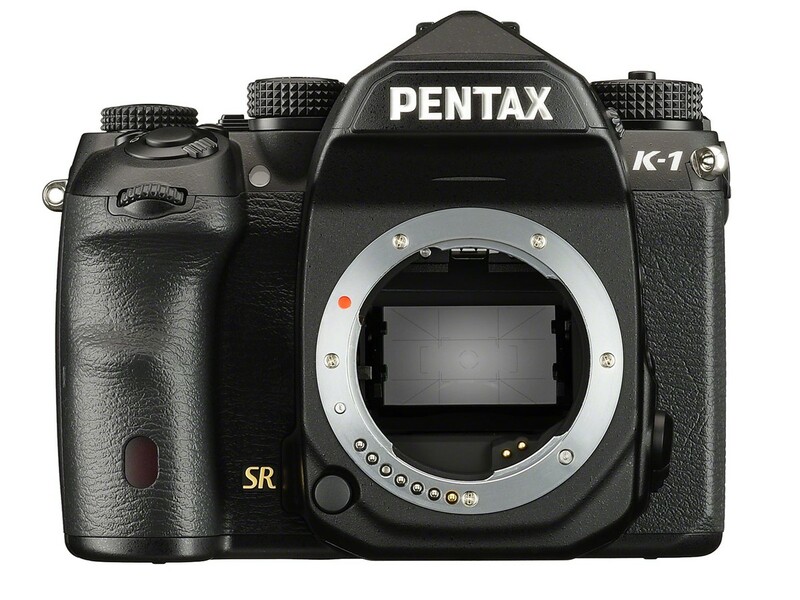 The K-1’s advanced PENTAX Real-Time Scene Analysis System performs near-instant analysis of exposure, color, movement and other factors. Combined with a breakthrough artificial intelligence technology called deep learning, the K-1 instantly optimizes settings for even the most difficult shooting situations. Newly developed for its 35mm full-frame design, the K-1’s optical viewfinder provides a nearly 100-percent field of view and an approximately 0.7-times magnification. A Natural Bright Matt III focusing screen allows ease of focusing and a true-to-life rendition of defocused areas in the viewfinder image. 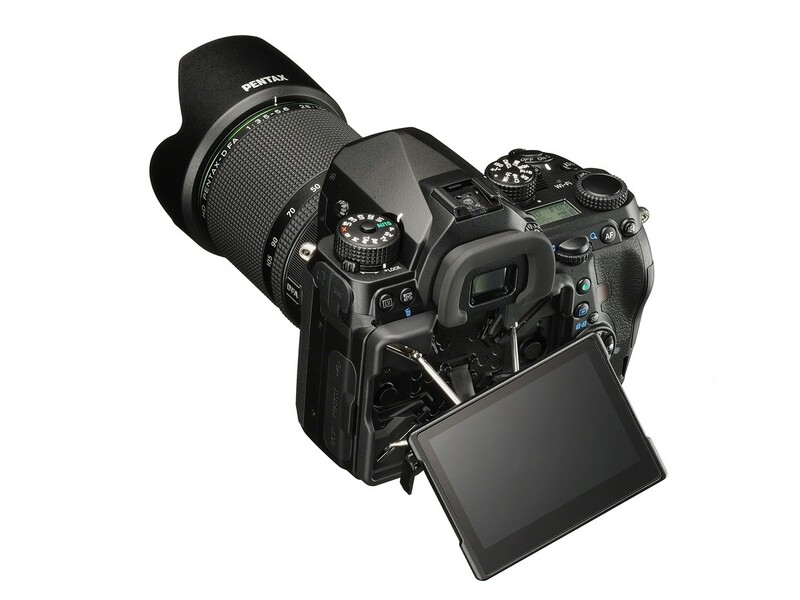 The K-1 has a larger shutter unit that easily accommodates the camera’s full-frame image sensor and provides high-speed, high-accuracy control of the mirror unit. A high-speed data transmission system incorporated in the PRIME IV imaging engine allows the user to continuously record as many as 17 images in the RAW format (or a maximum of 70 images in the JPEG Best format) in a single sequence, at a top speed of approximately 4.4 images per second. Operation assist light function, which provides LED lights above the lens mount, behind the LCD monitor, at the memory car slot, and at the cable switch terminal to facilitate fast and easy operation in poorly lit settings. Control panel customize function allows the user to change aspects of the on-screen menu. 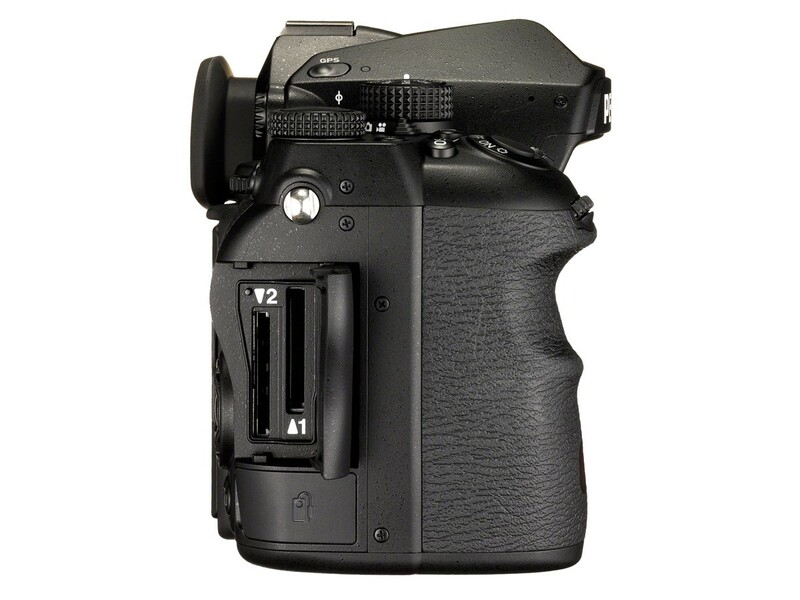 D-BG6 Battery Grip – This battery grip is designed to facilitate vertical-position shooting with the PENTAX K-1 camera body. 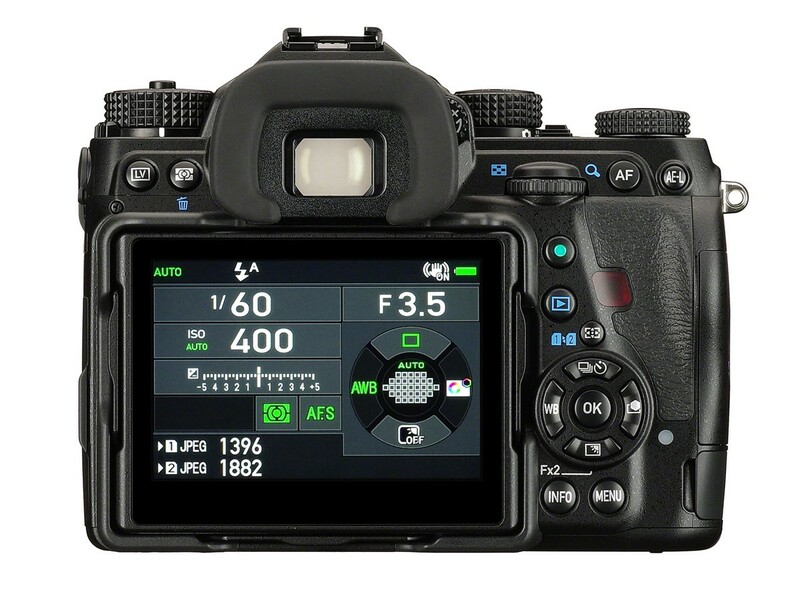 It provides a shutter release button, a set of control buttons (AE lock, AF, ISO, exposure compensation, green), a preview lever, and dual electronic dials — just like those provided on the camera body. 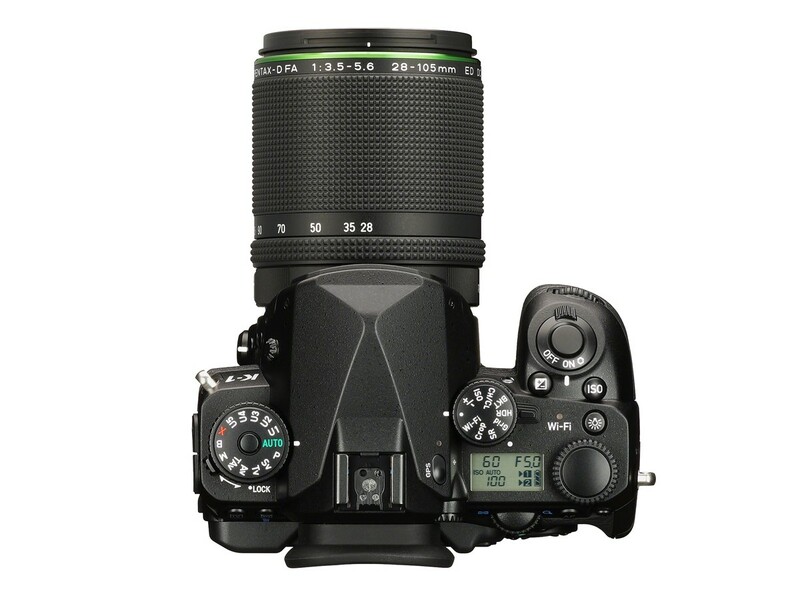 It also features the dustproof, weather-resistant construction identical to the PENTAX K-1 camera body. In addition to the dedicated lithium-ion rechargeable batteries, it also accepts six AA-size batteries.